Alle Wahrheit über Viren & Co.! from tampering by outsiders or children. 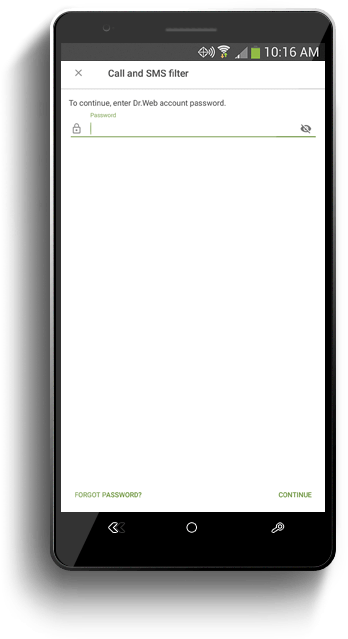 If you enable Dr.Web Parental Control, your children (or anyone else who has access to your smartphone) will not be able to visit undesirable webpages. Access to them will be blocked according to a blacklist or thematic groups of sites (gambling, social media, etc.). In addition, no one except you will be able to change the URL filter’s whitelists and blacklists. 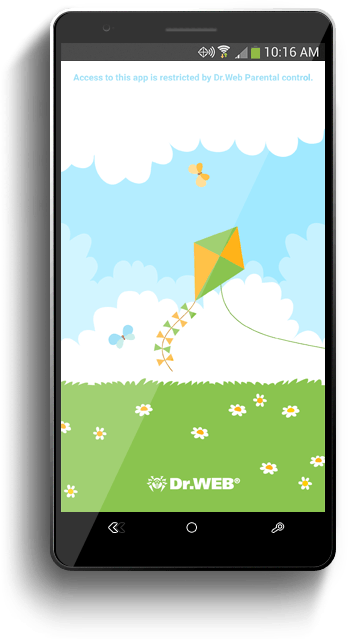 Dr.Web Parental Control won't allow your children to add unwanted numbers to the Call and SMS Filter. Thus, your children will be protected from calls from unknown numbers—only people you know will be able to reach them. 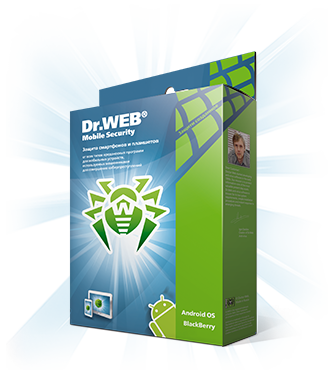 Dr.Web Parental Control will prevent your children from accessing applications you’ve determined they don’t need and won't let them launch those applications. Dr.Web Parental Control won't allow your children to change the restrictive settings you establish. Dr.Web Parental Control settings are protected with an account password. The device administrator (i.e., you) sets the password.